The Skywind team wants Vvardenfell, and eventually all of Tamriel, to appear in the latest Elder Scrolls game. 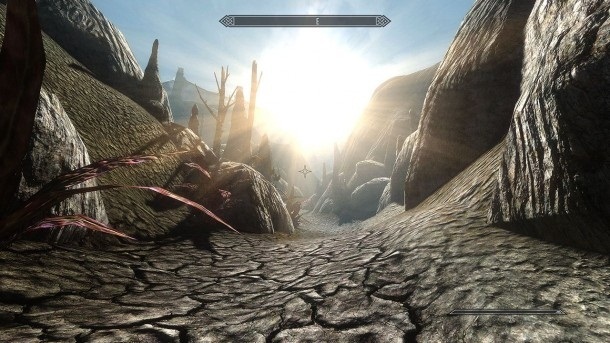 If you're familiar with the backstory behind The Elder Scrolls, you likely already know each setting is contained within the massive continent of Tamriel. 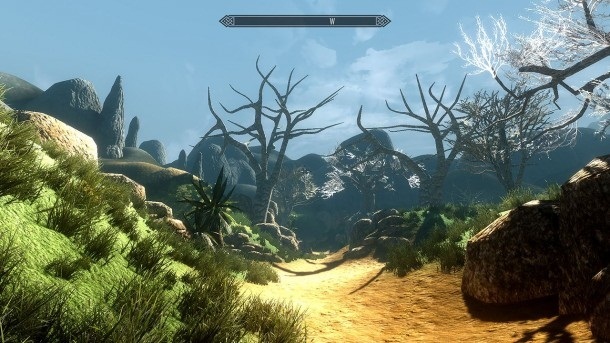 The landscapes from many Elder Scrolls games, Morrorwind, Oblivion, and Skyrim in particular, actually share the same borders, which is why visuals of the regions were tucked away in Skyrim for possible future use. 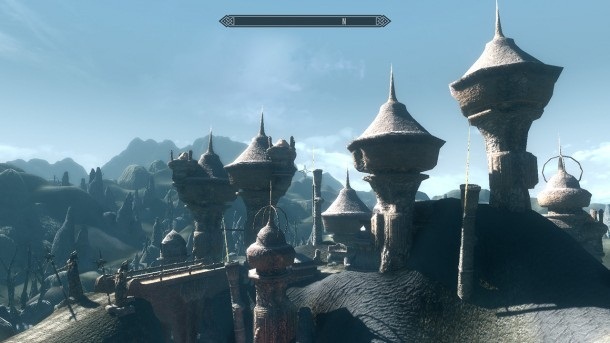 It may be impractical for Bethseda to fully implement classic territories within Skyrim, but it's not so impractical for third-party modders, who are already hard at work porting the entirety of Morrowind, quests and all, into Skyrim's engine. And once that is finished, Oblivion is next. 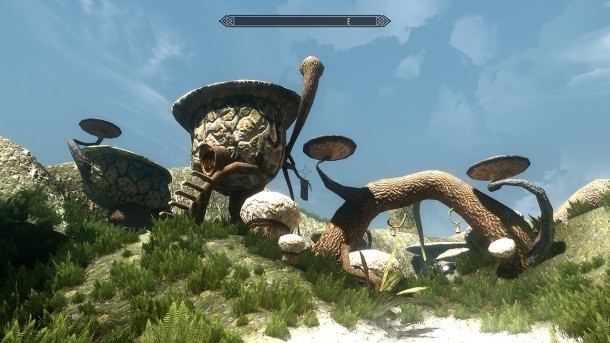 The mod, which goes by the name Skywind, is a conversion of the already completed Morroblivion project. 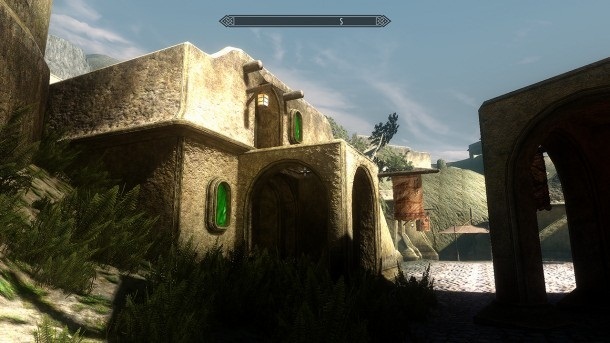 Morroblivion made all of Morrowind's quests and content playable within Oblivion's engine, interface, and combat system, as long as the player had a copy of each game. The Skywind team is currently seeking volunteers to help re-code the quests and content to function in Skyrim, and while the process will take some time, the screenshots and videos of their progress is very promising. 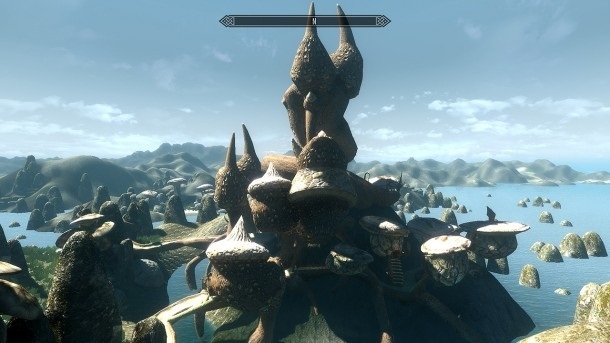 The completed mod will feature all of Morrowind's quests, rebalanced crafting and armor systems, and perhaps most importantly, fast travel. 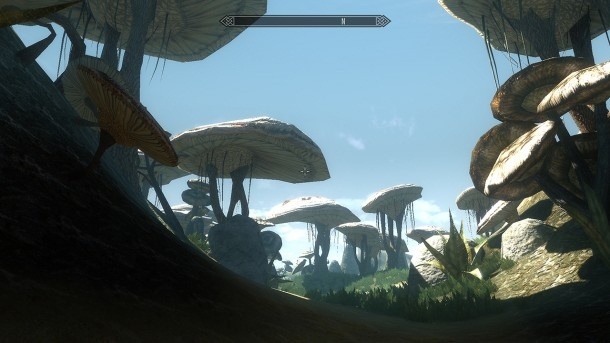 It's unlikely shouts would be implemented, but given the sheer number of mods available to players, if the Skywind team doesn't add it someone will eventually. 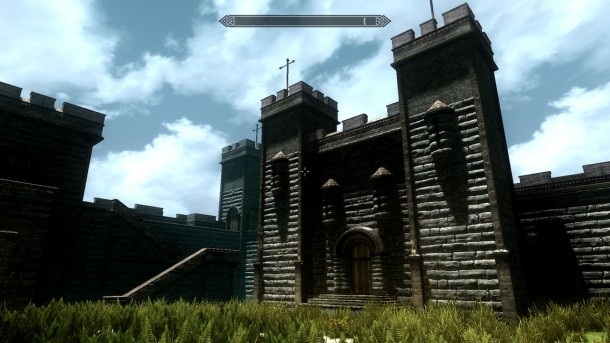 Work on Oblivion content will start sometime after Skywind releases, but there is already an initial video of the Imperial City to whet appetites for the time being. 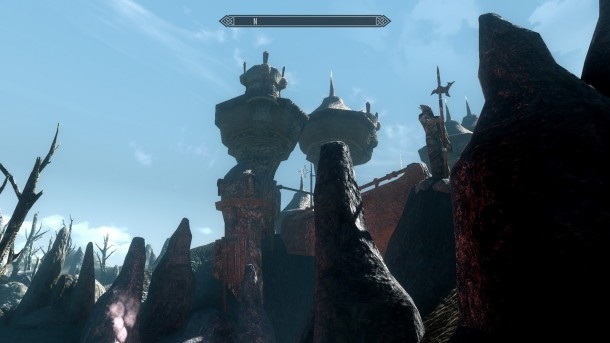 This is traditionally the point I would start getting worried about ceast-and-desist notices to deter copyright infringement, but since Skywind actually requires a copy of Morrowind to play anyway, it may neatly circumvent the issue. In fact, this could be a great example of a modification prompting fans to purchase the original content. While I've only played Skyrim, I know Elder Scrolls fans who swear up and down that Morrowind is the best of the series, and a project like this might give me that final nudge I need to finally try it out. 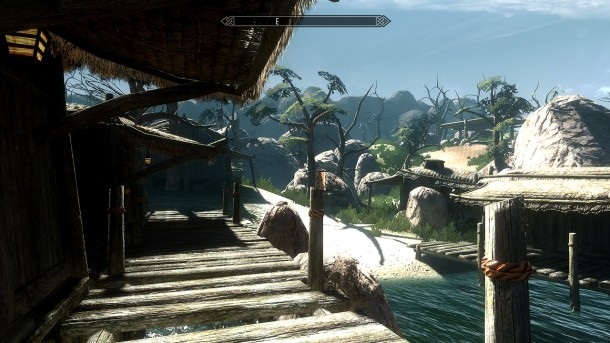 The alpha version of Skywind is scheduled for release in early 2013.